2015 has been a great year for us, can you believe it is almost over? We have had the pleasure of working with some of the most talented musicians/producers and record label managers in the entire music scene and like every month we would like to share with you some of those individuals we are inspired by. 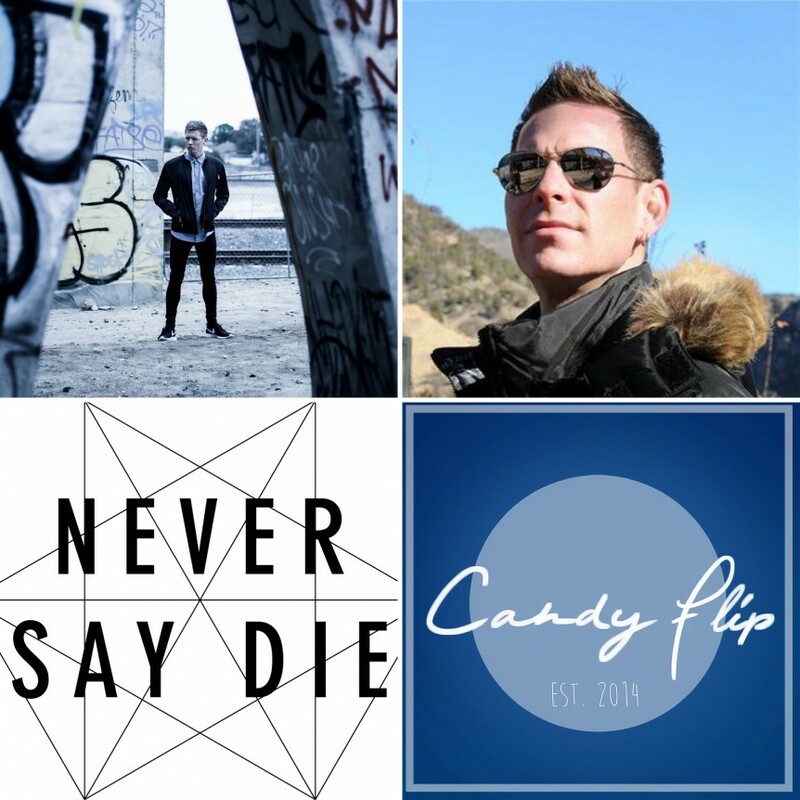 In the month of December we would like to place the spotlight on Joe Garston, DJ Hero, Never Say Die and Candy Flip. Artists and companies from very different parts of the world that are driven by a single goal, creating the best Electronic Dance music… period. After taking the name DJ Hero in 1996, Hero began his career as a DJ, playing everything from house, to breaks, to trance, and just about everything in between. After a few years of figuring out what was his sound, DJ Hero focused on breaks. After playing up and down the east coast, holding residencies in several states, and playing countless gigs around the country, Hero decided it was time to change his focus to producing his own music. 2015 saw the lunch of Solitude Studios, DJ Hero’s own label, which was a dream since the beginning. The label gives Hero the ability to release whatever he feeling musically, and is his way of being able to explore his creativity to be more than just a breaks producer.